Dave Winfield was a monster. And when he swung the bat and connected, there was always a chance that the ball was going to sail over the outfield wall. But, there was never any doubt that it would be hit hard. After all, Dave Winfield is 6 feet, 6 inches tall and weighed 220 pounds during his playing days. 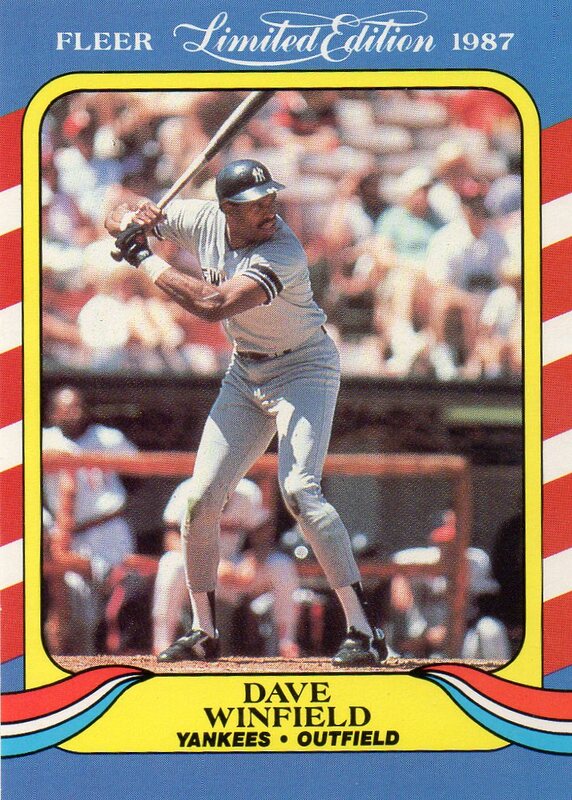 This card of ‘Big Dave’ from the 1990 Score baseball card set captures that powerful swing very nicely. 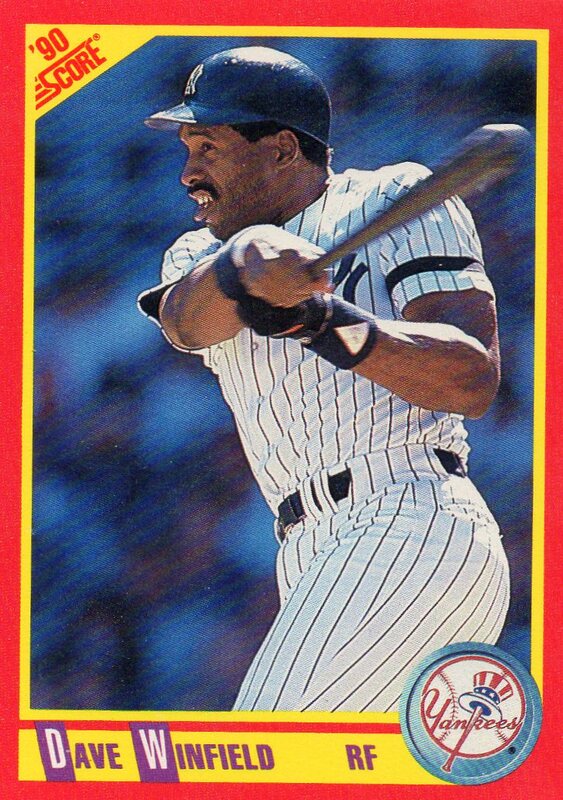 Back in the 1980’s, very few players across the big leagues were are as physically large as Dave Winfield of the New York Yankees. Winfield stands 6 feet, 6 inches tall and weighed 220 pounds during his playing days. Today, he was be considered slightly bigger than average, but by no means ‘enormous’. But, back in 1988, he was ‘Big’. 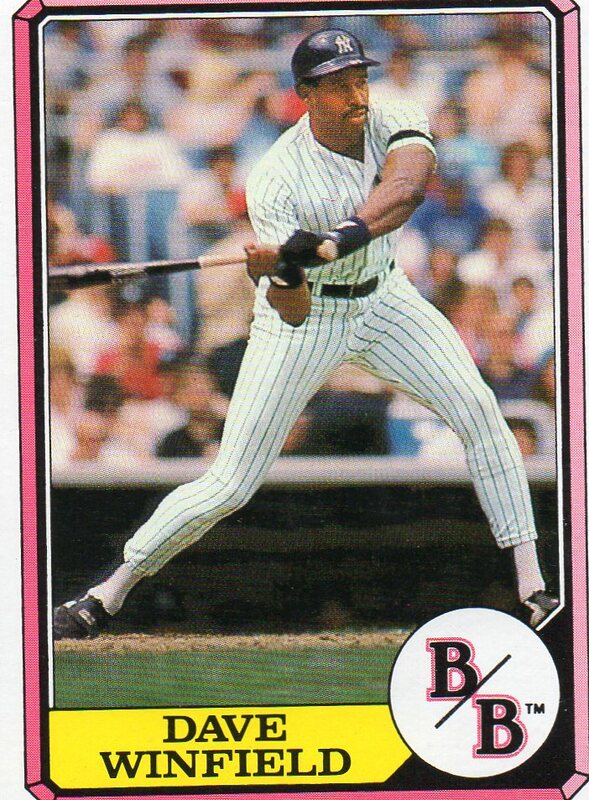 And rightfully so, he belonged in this 1988 Topps Big set. 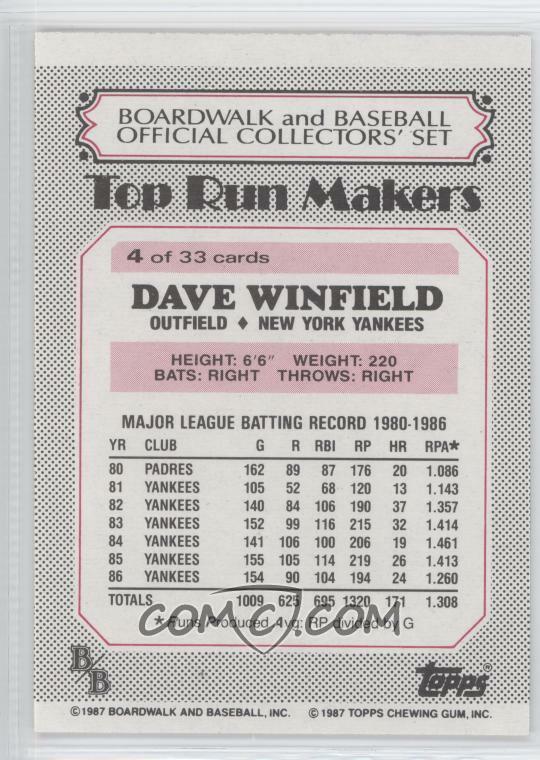 The cards are jumbo in size when compared to other Topps products, but if any player from the 1980’s deserves an oversized baseball card, it is ‘Big Dave’. The card comes from the 1987 Fleer ‘Limited Edition’ set. This set was released in a boxed set format and it included 44 total cards. As you can see, the graphics package that the set featured is on the gaudy side, but it is fun at the same time. 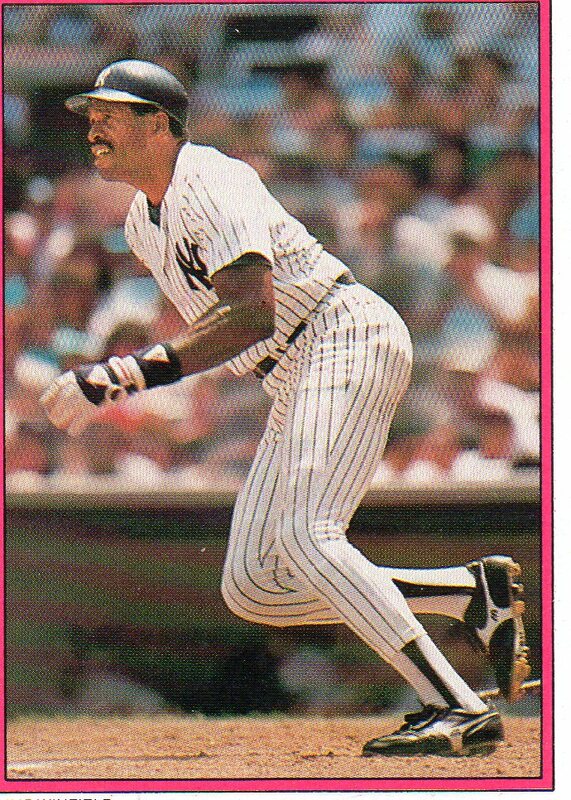 With so much going on with the card, the image of Dave Winfield makes his 6 foot, 6 inch frame seem rather small, doesn’t it?? A great addition to my Dave Winfield player collection. 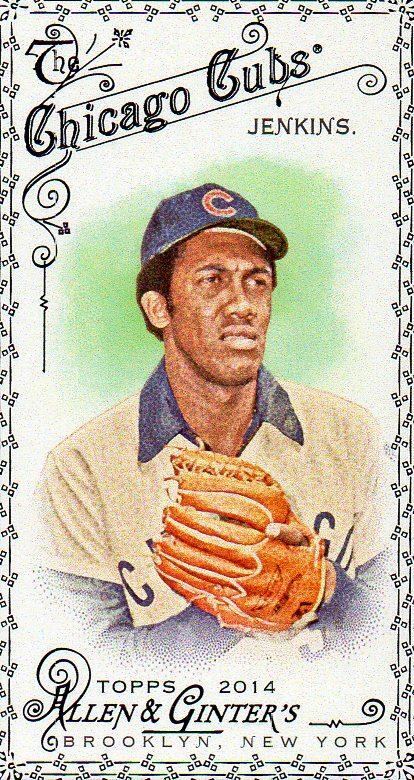 On this date in 1973, Fergie Jenkins was traded from the Chicago Cubs to the Texas Rangers, of the American League. 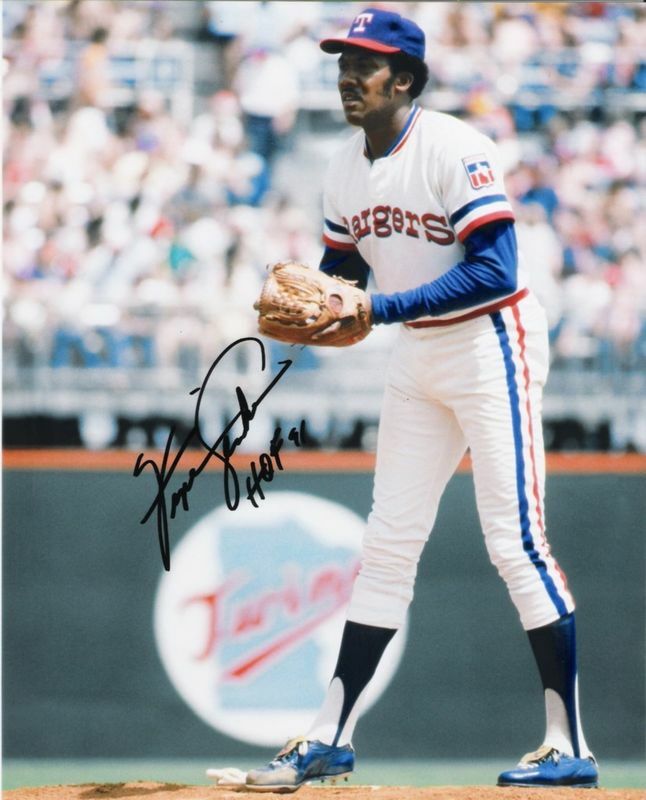 The trade was a 2-for-1 deal with Jenkins going to the Rangers in exchange for Bill Madlock and Vic Harris. At this point, the Cubs were in a major re-building phase as Ernie Banks was retired and their core of Billy Williams, Ron Santo, and Jenkins were all considered as being ‘too old’. Here is another card from the 1988 Topps All-Star send-in set that I have scored for my vintage player collection. This time around, the card features Dave Winfield. Winfield was a monster during the 1980’s. An All-Star in nine straight seasons from 1980-88, Winfield was a staple at the All-Star Game during the decade, and rightfully so. 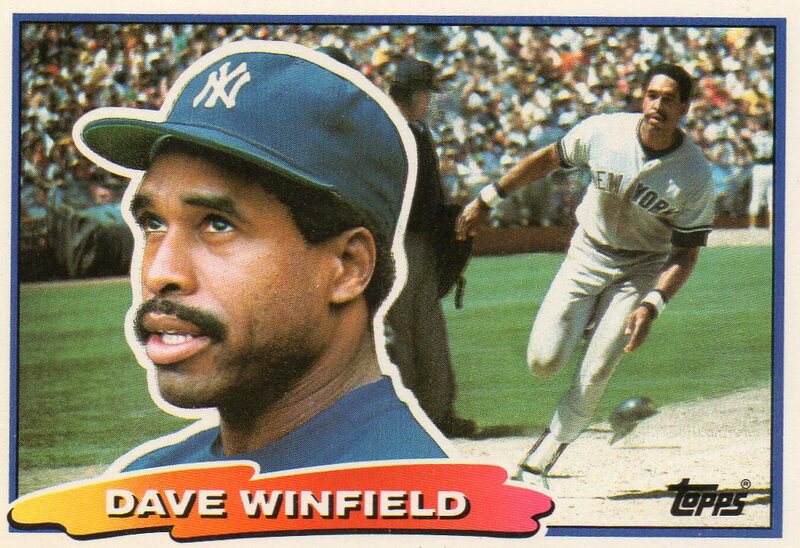 He did not play in 1989, but from 1980-88, Winfield had seven seasons of at least 150 hits, eight seasons of at least 20 home runs, six seasons of at least 100 RBI, along with six Gold Glove Awards and five Silver Sluggers. He definitely belongs in this set. And in any other All-Star set issued in the 1980’s. A great addition to my Dave Winfield player collection! Nothing exceptional here, just showing off my latest and final card of Fergie Jenkins that I will be getting from the 2014 Topps Allen & Ginter set. Unless one of the more rare versions of this card falls into my lap at an unbelievable price, I am done going after Jenkins and his remaining A&G cards. Sorry Fergie, it is not your fault! Topps did a lot of ‘side jobs’ in the 1980’s as they designed a lot of co-branded baseball cards for other companies wanting to get in on the collecting craze that took over the country. Once such project was ‘Boardwalk And Baseball’. The set was just 33 cards deep and was tagged as ‘Top Run Makers’ as the set featured only the greatest offensive players in the game. The set was released in 1987 and sold in a factory set style, complete with a custom box. At the time of release, the set could only be purchased at the ‘Boardwalk And Baseball’ park in Florida. Among the stars included in the set was Yankees’ superstar, Dave Winfield.